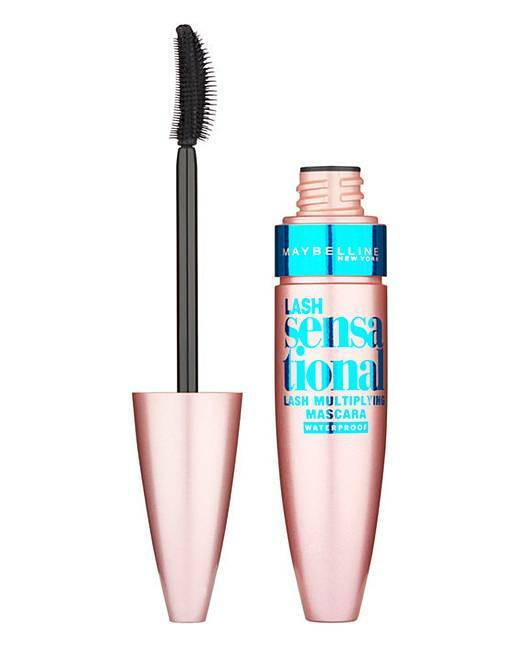 Maybelline Lash Sensation Waterproof Mascara. Reveal the look of layers & layers of lashes for a sensational, multiplied lash look, now available in Waterproof black! 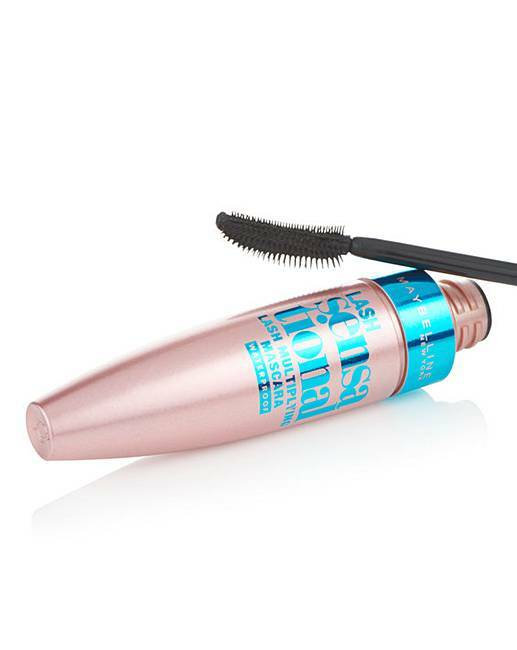 Maybelline's first Layer-Reveal brush with 6 lengths of bristles captures the tiniest lashes you didn't know you had, volumises & defines the look of longer lashes. Result: A Layered, Multiplied Effect. 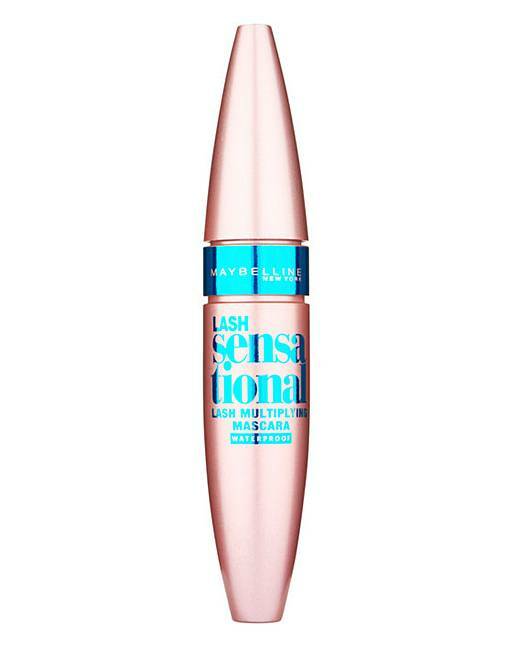 Low wax formula for intense blackness without sticking lashes together.